SmugMug and Flickr: Best wishes, we’re in this together! 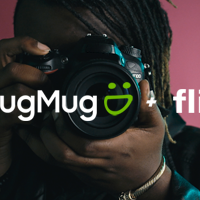 Got this email the other day: We’re excited to announce that Flickr has agreed to be acquired by SmugMug, the photography platform dedicated to visual storytellers. SmugMug has a long history of empowering people who love photography and who want to improve their craft, making them a perfect fit for Flickr and our creative community….